I have always admired wildflowers because they endure so much hardship and yet are simply stunning and beautiful in their understated way. To catch their brief bloom is one of the joys in life I cherish each year. They are delicate, yet hardy. 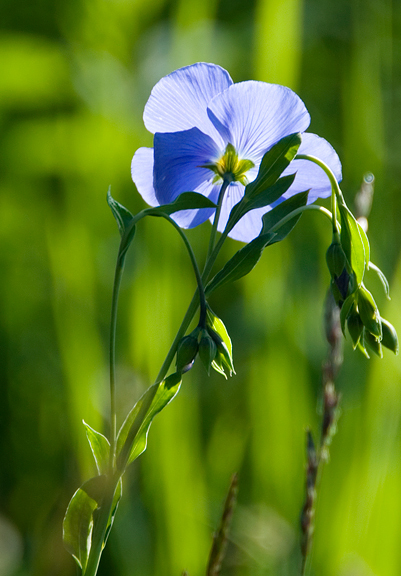 Wildflowers represent the fleeting beauty of life that flourishes despite the overwhelming odds. They inspire me. Bri was such a flower in my mind, in my heart. She inspired me. She still does. Be at peace, Bri. My sincerest condolences to her loved ones. I am so sorry.